Soko is innovating global fashion and technology as an online store that connects online consumers to global makers and handcrafted jewelry from the developing world. With Soko, you can discover incredible design and creative ingenuity made in communities that lay outside of the digital economy. 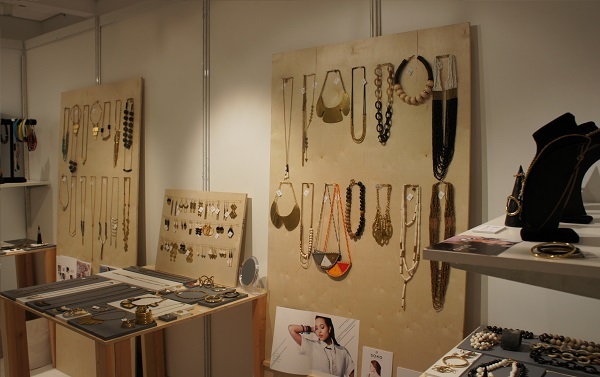 Brought to the global stage using our technology, Soko delivers you exceptional style with stunning handcrafted jewelry designs created by artisans in emerging economies, using natural and upcycled materials. 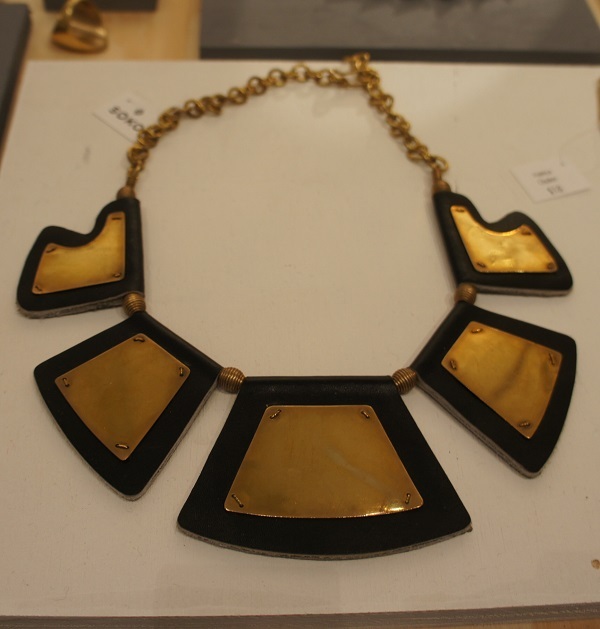 I fell in love with Soko’s modern day tribal and ethnic jewelry. 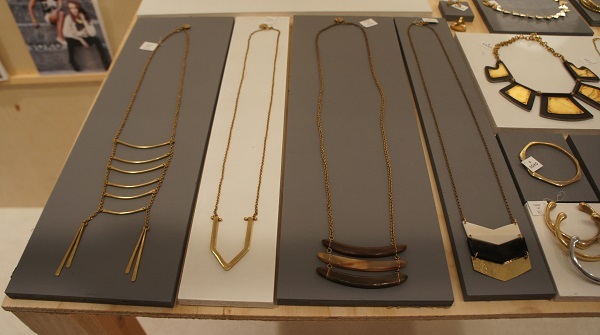 You can see the tribal influence in each piece from the use of natural metals and geometric shapes. Soko delivers classic, mature and modern tribal jewelry without you having to wear bright breads and colorful threads. This entry was posted in Events, LA Fashion Market and tagged California Market Center, LA Fashion Market, SELECT, SOKO on July 16, 2014 by Hillary. 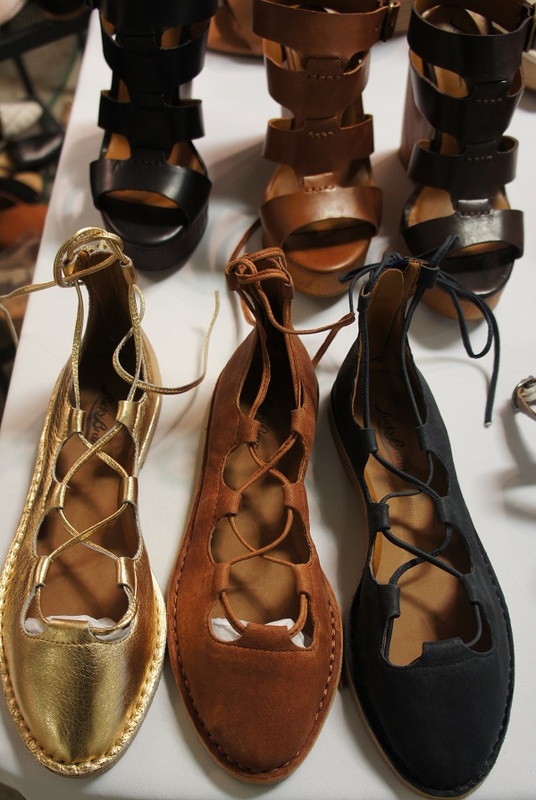 Lace up ballet flats are beyond adorable! This entry was posted in Fab Shoes! 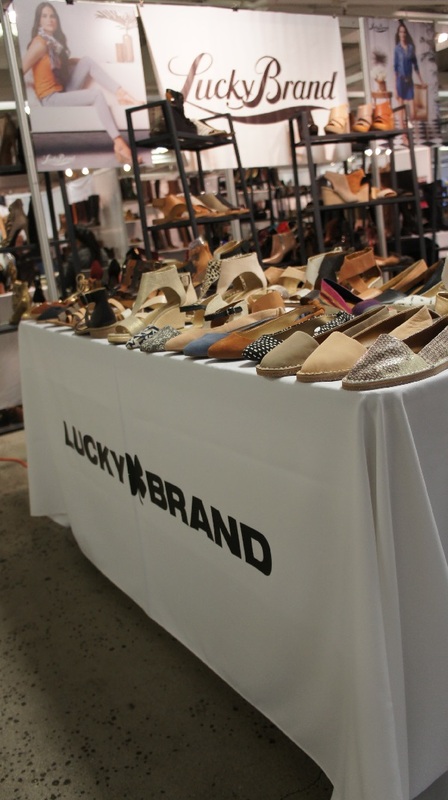 and tagged California Market Center, FW14, LA Fashion Market, Lucky Brand on July 9, 2014 by Hillary.